Here are the top 5 tips for saving money when buying breakdown cover. 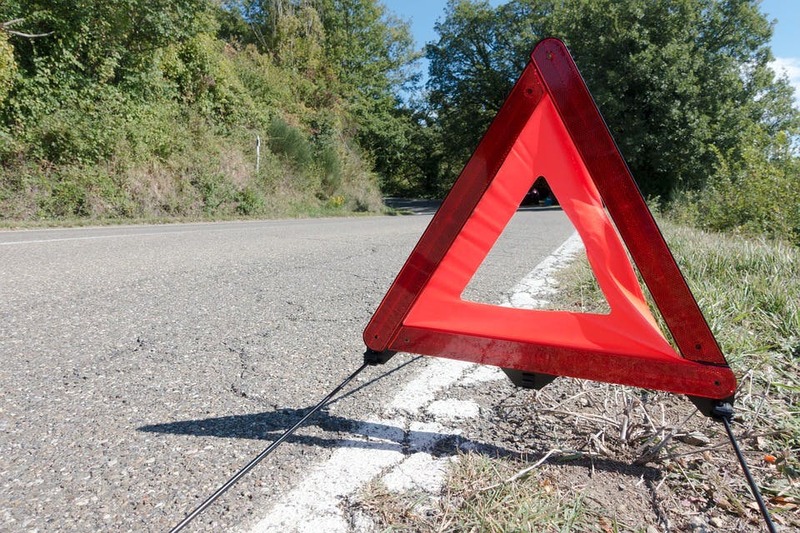 Having your car break down can be an expensive process if you’ve not prepared correctly. One of the biggest perks of having breakdown cover is the peace of mind it affords you if you do experience problems when driving, as you won’t have to pay expensive callout fees or one-off costs. However, it’s also possible to save money on your breakdown cover bill by shopping around and buying smartly. Here are the top 5 tips for saving money when buying breakdown cover. The most obvious way of saving money on your breakdown cover is to buy online. Even if you’ve already decided on the type of cover or the provider you’re going for, it’s still recommended that you head online to buy rather than calling. This is because most breakdown cover providers offer cheaper rates for online customers, with Green Flag offering up to 40% off, for example. Going online to buy also makes the process easier, as you can enter your car’s details and get a quote faster than you would if you were talking to a representative. When buying breakdown cover, it’s important to shop around for the best deals. Failing to do this could cause you to invest in a scheme that’s more expensive than something similar from another provider. Using BreakdownCover.com allows you to compare deals from major breakdown cover providers, such as Green Flag and RAC. Comparing also gives you a good view of the different deals that are available from providers. If your preferred provider doesn’t offer the sort of cover you need, another might have something you’re interested in. This is why comparing before you buy is so vital, so you never miss out on the best packages for you. You should consider carefully what you need out of breakdown cover before you commit to a deal. Going for an all-encompassing package might seem tempting, but can often lead to you spending more money than you need. If you’re the sort of driver who rarely uses their car outside of commuting to work, for example, you might consider a more basic package that offers roadside assistance and little else. If you’re a driver who frequently drives around the whole of the UK, or in Europe, you might need a more comprehensive offer. Thinking about your car usage is important when trying to save money on breakdown cover. If you have a whole family of drivers, consider investing in a family cover package. These deals allow you to cover you and three additional members of your household, no matter what vehicle they’re driving. This is handy if more than one of your family drives the same car, or if you have multiple cars in the house. This is because individually covering people or cars can cause your monthly bill to increase compared to buying an all-inclusive family bundle. You’ll even be able to tailor a family bundle based on how much driving your family does. One of the best ways of indirectly saving money on your breakdown cover is ensuring you won’t break down in the first place. You should frequently service your vehicle based on the recommended specs you’ll find in the handbook, as well as a basic MOT. If you know there’s something wrong with your car or vehicle, consider getting it fixed before you head out on a journey. This will minimise the risk of breaking down while you’re driving. It’s always advised to use breakdown cover even if you never need it, with some breakdown cover providers offering money off schemes if you never have a callout over a certain period.